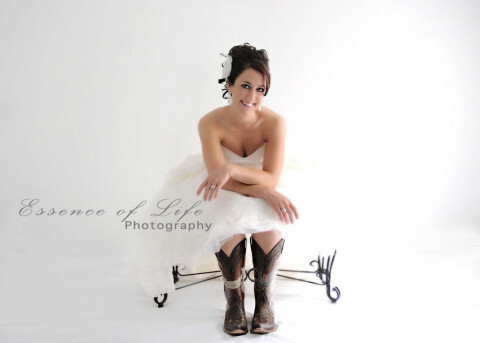 Click/tap here to find the best La Junta, Colorado professional photographer for your needs! We believe that beautiful moments deserve beautiful portraits. Its about life and stopping the moment so it can be remember forever. K.D. 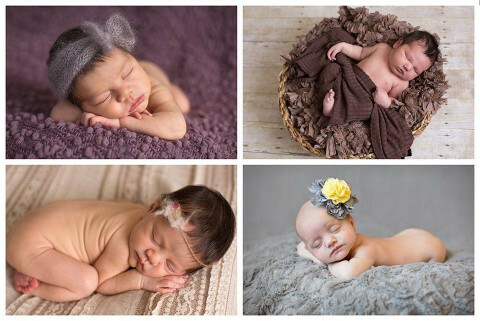 Elise Photography is a Pueblo photographer specializing in custom portraiture of newborns and children. Capturing Your Memories! Family, Seniors, Children, Weddings, Pets, Business and more! Now offering Videography! Gonzales Photography specializes in photojournalism style of wedding photography. Every moment, every emotion that the clients will cherish forever. 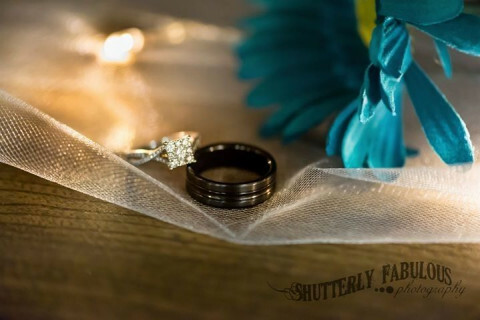 Pueblo Colorado photographer with a passion for capturing you and your special moments. Your photoshoot should be fun! We like to get to know our clients in order to provide them with exactly the type of portraits that fit their lifestyles.